Jody has been with the company for 10 years. 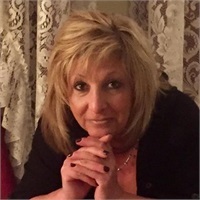 She has thirty years prior experience in Accounting, Client Relations and Marketing. Jody works directly with each client to ensure quality customer care establishing life long relationships.